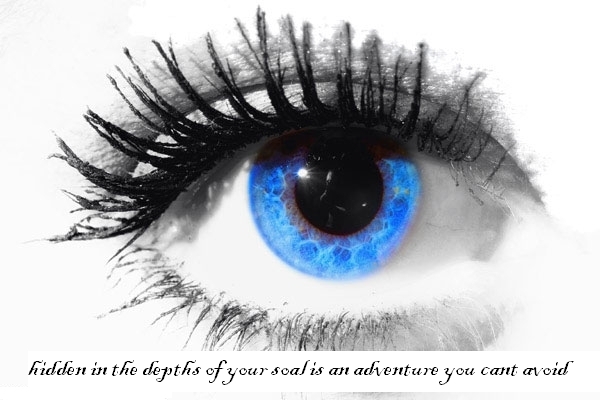 Eye of Wisdom. . Wallpaper and background images in the mga panipi club tagged: quotes words quote eye wisdom.